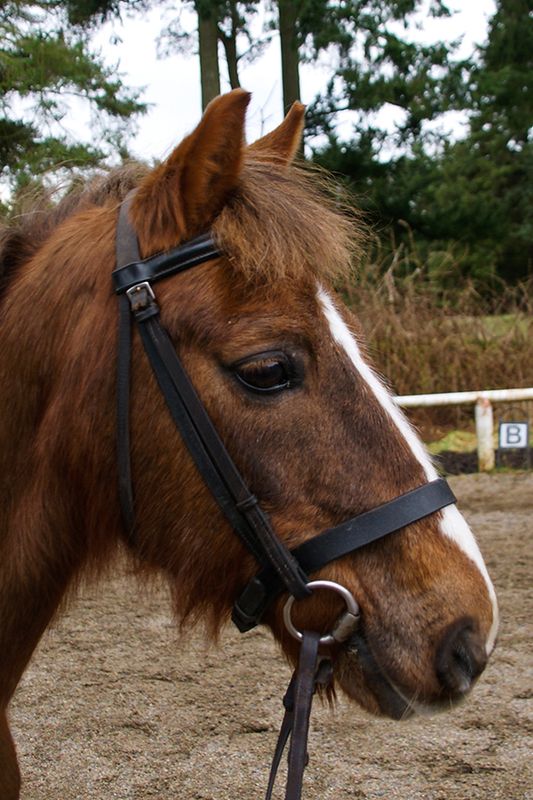 Robbie is a 12.1hh chestnut roan Welsh gelding who was born in 1990. He has been a valuable member of the Hayfield team for many years and has started many children off on their horse riding journey. He has a very bouncy trot and is a favourite with many of our younger children. He has a fabulous personality and enjoys nothing more than a good groom.